How Does Water Ruin Electronics? We should all know by now that water and electronics just do not mix. 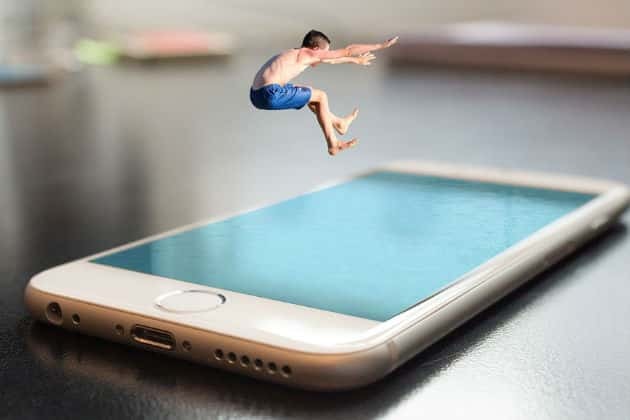 Many of us have learned this lesson first hand, from the tragic experience of jumping into a pool with your phone, to the dreaded spilling of coffee onto a laptop, or even having to live through water damage to your hard drive. Regardless of your situation, we can all agree that water is bad for electronics. Not all of us, however, understand why. How does water ruin electronics? 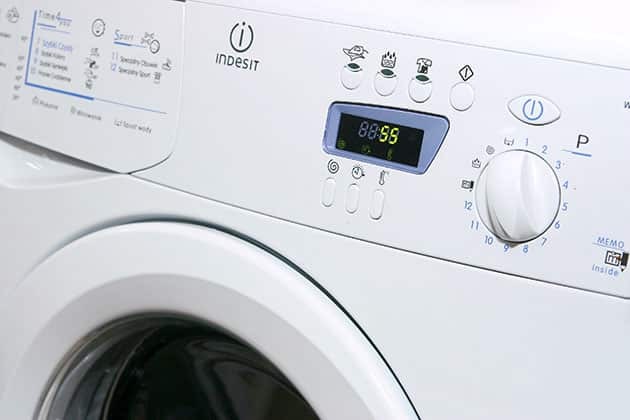 Continue reading to find out several of the consequences of wet electronics, along with the chemistry behind it. What happens when water and electronics interact? Explaining exactly how water damaged your precious electronic is usually a bit more complicated than your average IT’s answer of “water destroyed it irreversibly.” There are actually several different ways water can damage your phone, tablet, laptop, or computer– with some effects acting instantly, and others that span a longer period of time. You know that scene in movies, where a splash of water onto a computer causes sparks to fly? Well, that might be a tad dramatic, but what they’re trying to represent is a computer short circuiting. Short-circuiting is the result of impurities from your everyday drinking water making new pathways between parts in your computer where there shouldn’t be, causing electricity to flow where it shouldn’t and doing damage to your device. Corrosion isn’t something you’ll necessarily see from the outside, and it’s not something that happens right away, either. If your iPhone was off when you *accidentally* dunked it into a glass of water while drunk, you should leave it off and give it time to dry it out (using the old bag-of-rice method, of course). Once dry, you’ll most likely be able to turn your phone back on, and there’s a fair chance that it’ll work as if nothing’s happened. Over time, however, the innards of your iPhone can start to corrode (or at least corrode at a quicker rate), leaving lasting damage to the connections within the phone, and causing it to eventually malfunction. Unfortunately, your LCD screen isn’t very tolerant of water either. If water gets underneath the glass and touches the digitizer, the LCD screen will automatically die. There’s not really any recovery from this one, which is why when a screen breaks on a phone, watch or other device, you usually have to replace the whole thing. Water can do more than just short out the electronics on your hard drive. Impurities such as salt can also cause small scratches on your hard drive’s platters, which can make the data unreadable. Visit our guide to fixing water damaged hard drives to learn more. Why Does Water Ruin Electronics? So back to the meat of it all– why does water ruin electronics? Salt and minerals – pure water itself won’t necessarily damage electronics, but the salt, minerals, and other ions found in impure water (our everyday tap water and drinking water) do. As these little salts and minerals infiltrate your electronic, they settle in places where they shouldn’t, creating false connections between bits and pieces of your system that shouldn’t be connected, altering the internal circuitry of your devices and causing them to malfunction. Wetness – water is, first and foremost, wet, which is not to be taken for granted. Pure water itself could still cause damage to your electronics, especially if they are used along with paper capacitors or other materials that dissolve in water. Conductivity – while pure water isn’t a great conductor, water that is mixed with all the impurities mentioned above will be slightly more conductive. The more conductive the water is (it increases as the level of impurities increases), the more potential it has to damage your electronics. If you need help fixing water damage to a room or building, you’re in the right place. TSC Restoration offers water damage restoration in San Diego, and throughout the greater San Diego area. This entry was posted in Water Damage on September 7, 2017 by TSC Restoration.